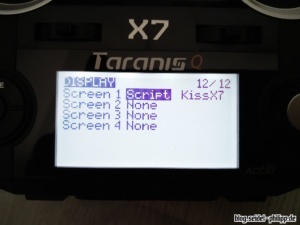 In this tutorial I show you how to set up the KISS FC / CC to use LUA Script with your remote control. 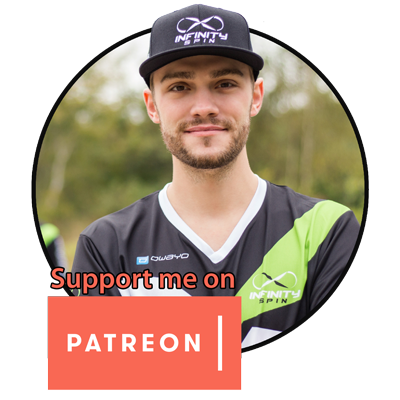 Do you like the contributions (e. g. KISS GUI and LUA Script) by Alex aka FedorComander? 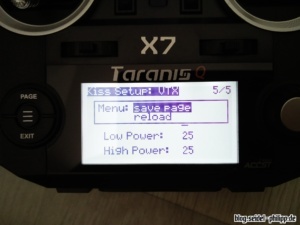 At the beginning, your FRSky Taranis X9D Plus or Q X7 must be flashed at least to the OpenTX version 2.2. 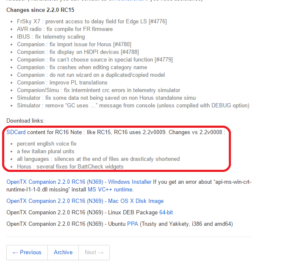 Currently the version 2.2 is still in the beta, but the current Nightly version (RC16 (N369) works perfectly and of course also supports the LUA script. 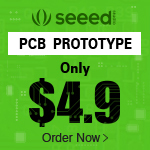 Make sure you are using the SD card content that matches your OpenTX. You can find this in the description for the respective OpenTX release. Furthermore, you must not forget the hook in „lua“ in the software compilation. 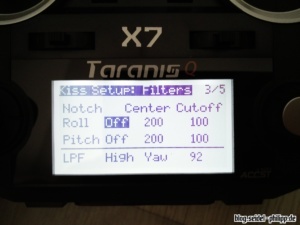 Next, you must flash your KISS FC / CC with firmware 1.2. 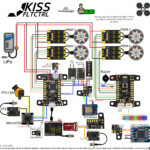 The ImmersionRC Tramp HV is connected to the KISS FC / CC via a serial interface. 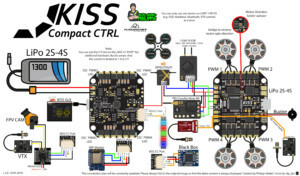 To do this, you connect the ImmersionRC Tramp HV with the T-pin to the RX3 port of the KISS FC. 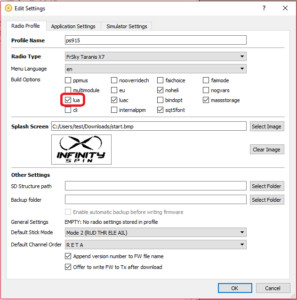 Connect your XSR or X4R-SB as usual to the FC. 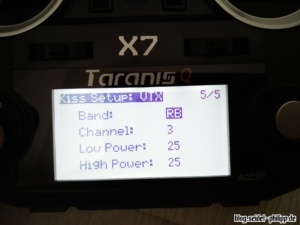 In addition, you must connect the SmartPort to the AUX 1 port of the KISS FC. For the KISS CC, the T-pin of the ImmersionRC Tramp HV must be connected to the RX3 connector. The SmartPort must also be connected to the TLM solder pad. 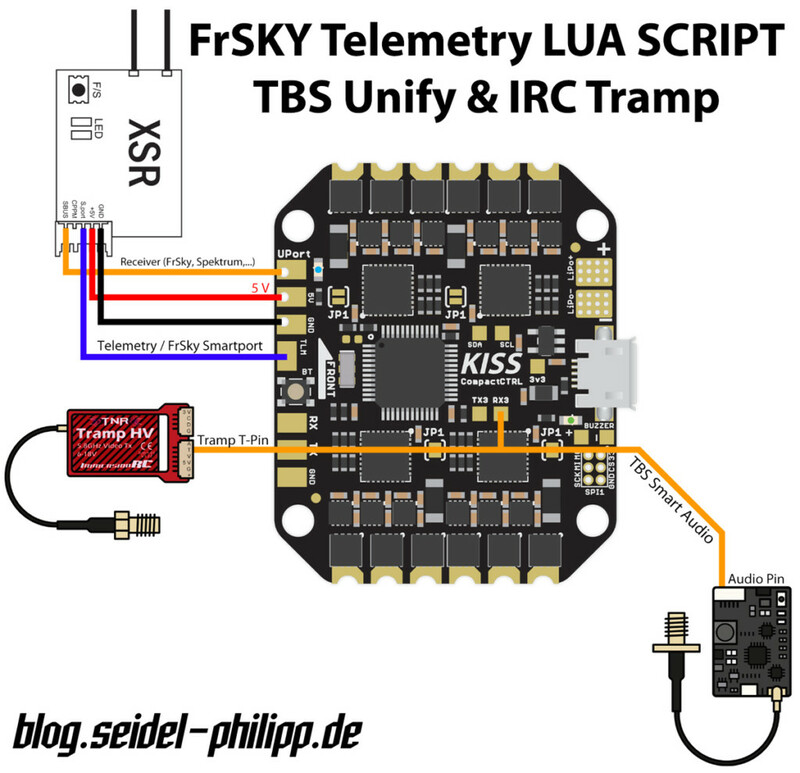 Currently the TBS Unify Pro HV is not yet supported, but we are working on that. 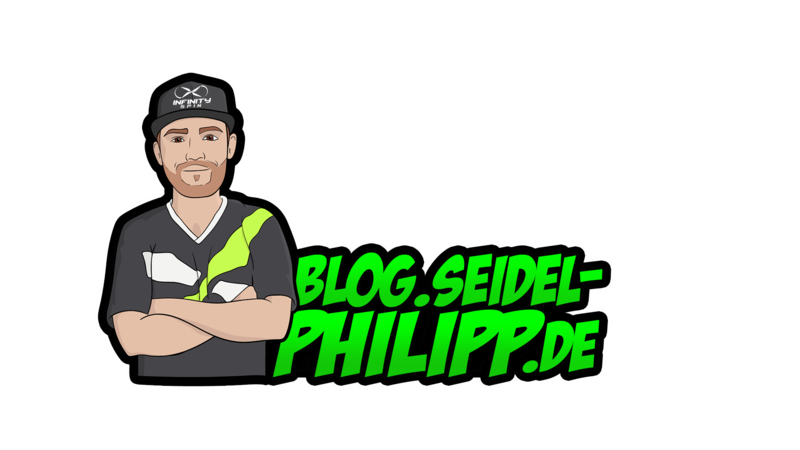 Soon there will be a firmware update. 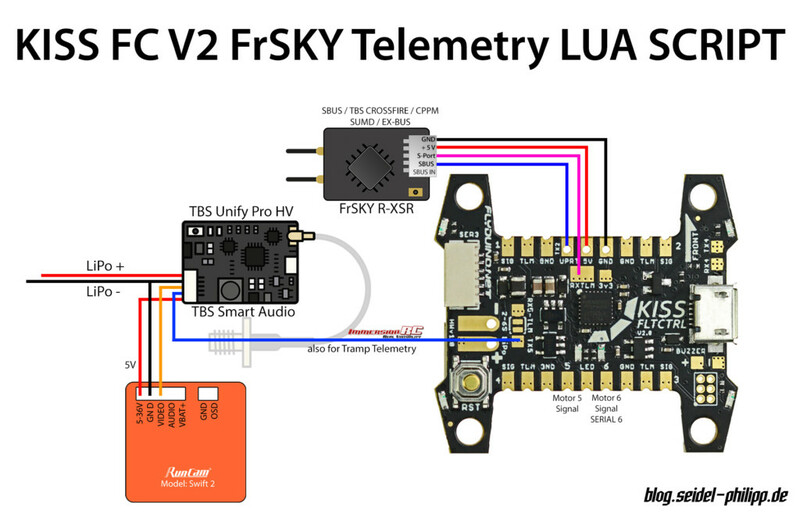 We are currently testing the firmware for the Unify Pro. 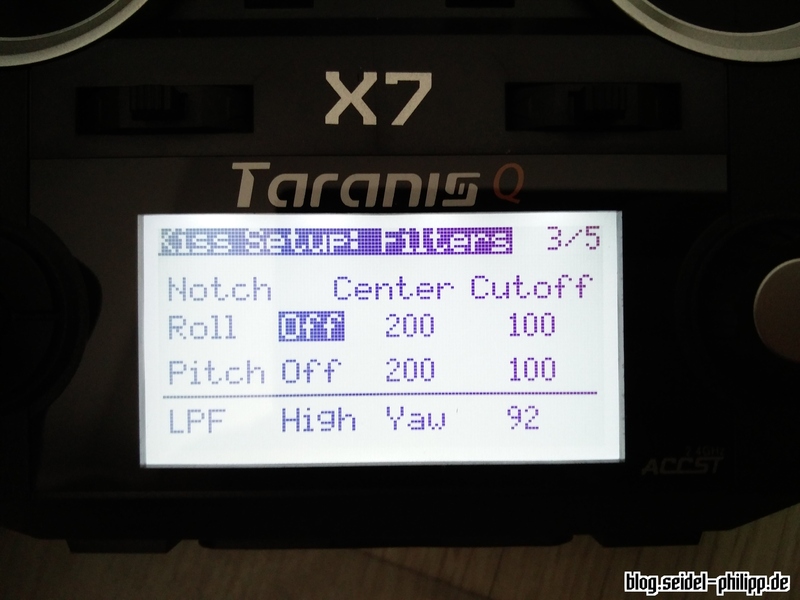 In the „Advanced“ tab of the Kiss Gui you have to define the following settings. 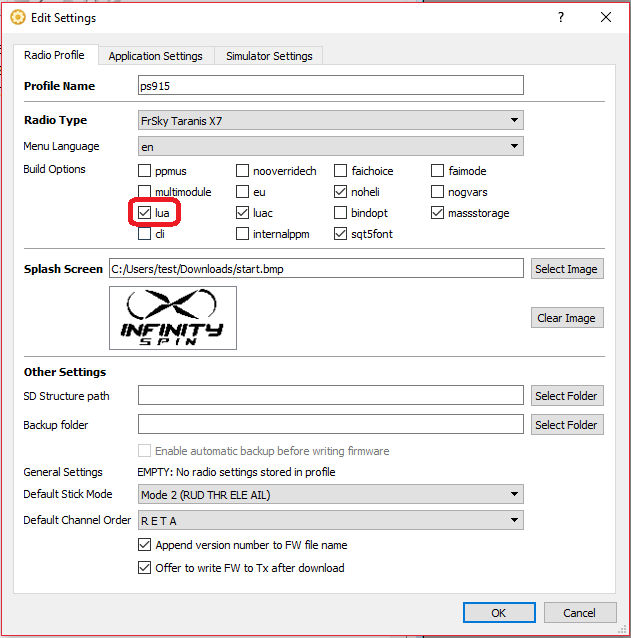 Go to page 12 – Display in your model settings. Specify the LUA script on screen 1. 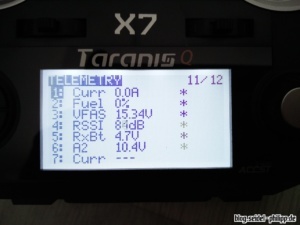 The telemetry function must be activated in advance, so that it works at all. 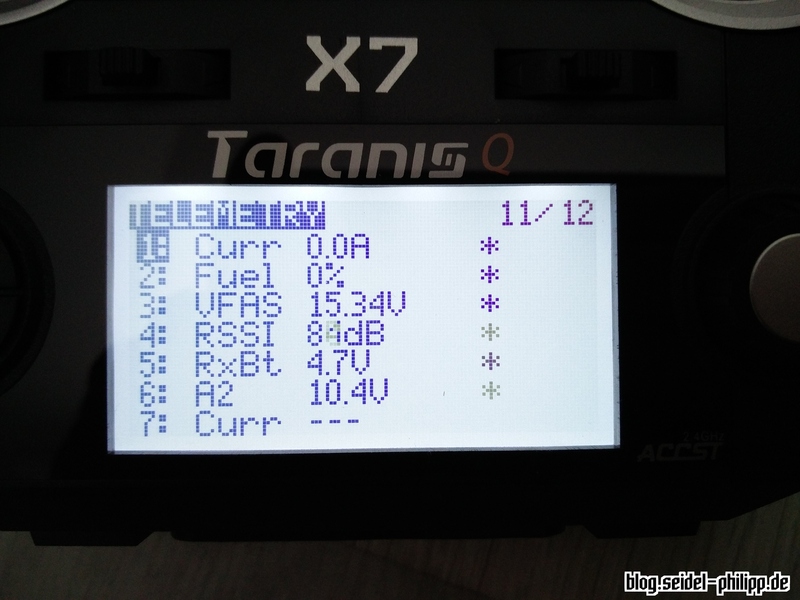 For this, you have to delete all telemetry sensors and search again with the copter switched on. Go to page 11/12 of your model settings and click „Delete all sensors“ and then „Find new Sensors“. Now you can open the script at any time by pressing the „PAGE“ button. Within the LUA script you navigate through the different pages with the „MENU“ button. If you want to change a setting, select it with the wheel and then configure it. 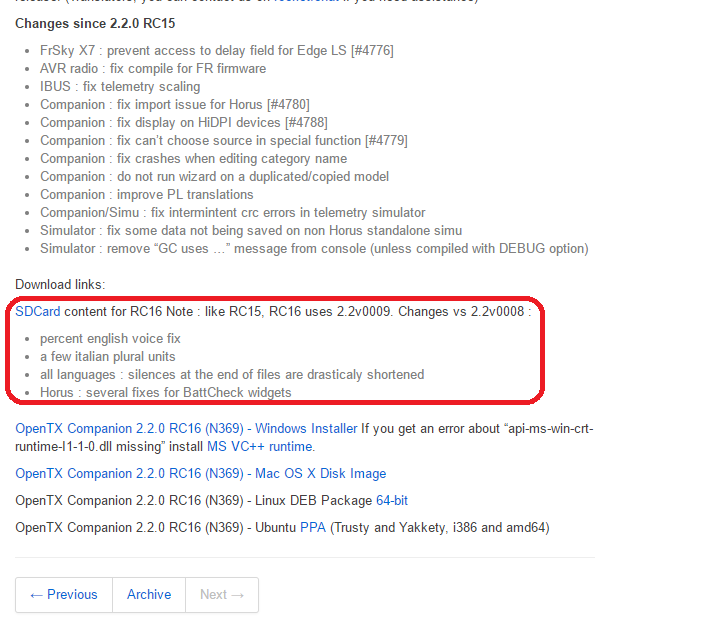 To send the changes to KISS FC / CC, simply press and hold „MENU“ and select „save page“. Use the „EXIT“ button to return to your normal model screen. If i have other vtx (eachine tx805) I also need solder Smart audio to rx3? 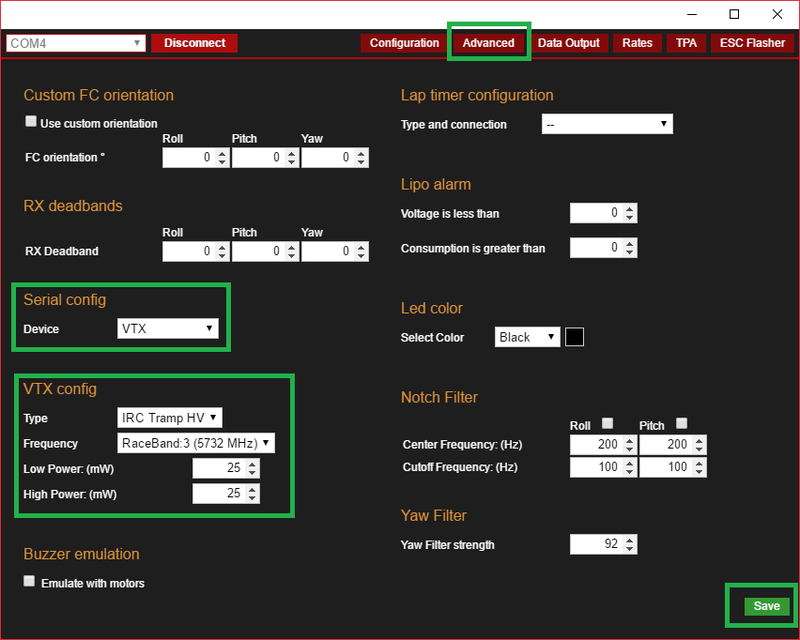 If its supports SmartAudio or Tramp Telemetry, yes!